Borneo is an interesting case study for those interested in rainforests and peat swamps, agriculture, carbon accounting, and biofuels. The case study is located on the coastal border between Central and South Kalimantan, fewer than 100 km from the South Kalimantan capital of Banjarmasin. The area is the site of historical and ongoing deforestation. 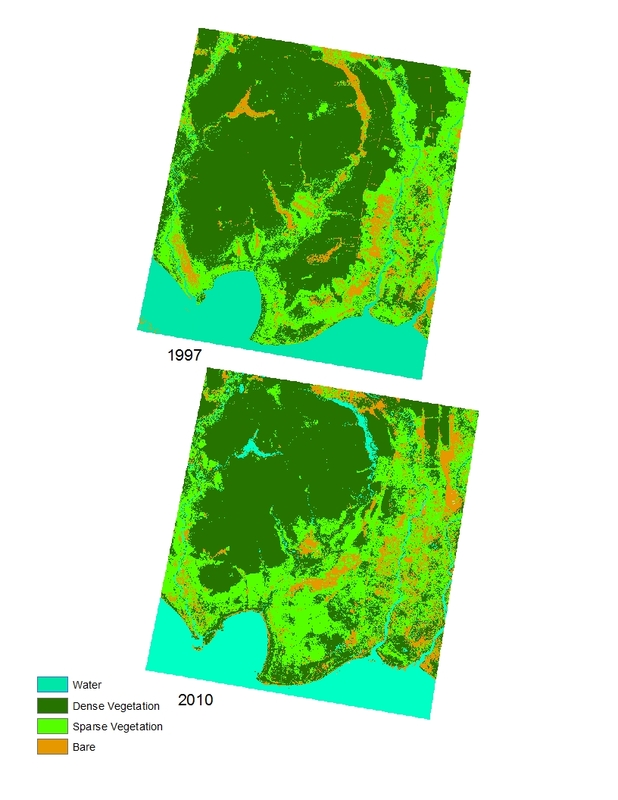 In the 90s, ambitious agricultural plans coupled with widescale deforestation resulted in tremendous ecological and environmental consequences. The international attention paid to Borneo has resulted in a plethora of publications on the Mega Rice project, illegal logging, and regional palm oil industries, meaning data availability is unlikely to restrict potential research questions. While the scope of issues offered by Borneo may be narrower than in other case studies, they may be pursued to a greater depth. Furthermore, the extreme examples of environmental engineering profered by Borneo make for fascinating study. Agriculture: Palm Oil production in Malaysia and Indonesia The Mega Rice Project Deforestation Free Palm Oil? Palm Oil Alternatives Problematic? 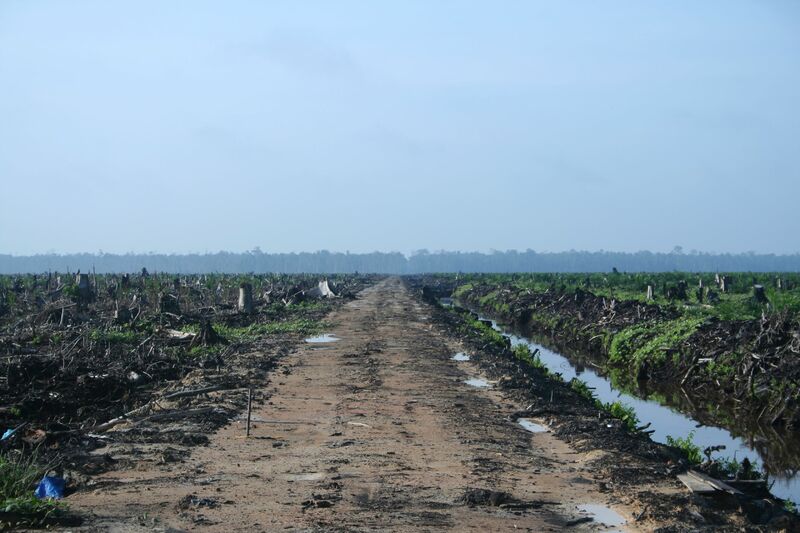 What can we do about Palm Oil’s Problems?